The Lava Flow Trail at Sunset Crater Volcano National Monument was a wonderful exploration of the different types of volcanic rock to be seen in this fascinating little park. Sarah and I during our great southwestern trip made the stop in at the Monument on the afternoon after leaving the Grand Canyon. On the drive south to Flagstaff it was a real easy trek off the interstate to hit this great park. The Lava Flow Trail (LFT) is an easy access trail from a new parking lot along the main road in the park. The first half of it is paved and fully accessible. 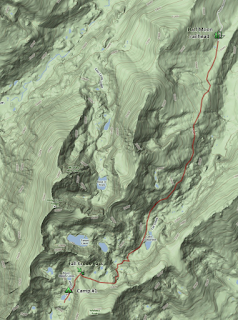 The latter half is an easy, nearly flat, trail to follow which plenty of great sights. What would have made the trail even more exciting was if it actually climbed the Volcano Crater. 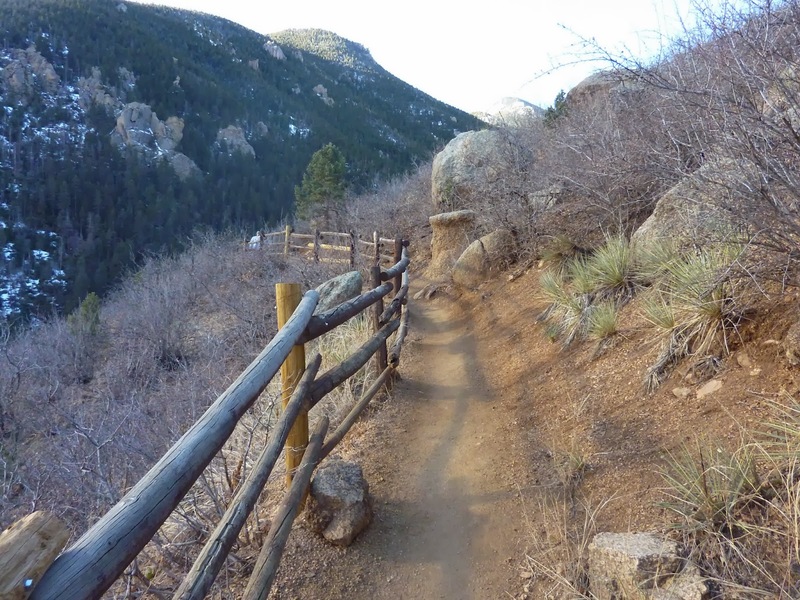 However, that trail was closed years ago because of severe erosion on the loose rock. I did not get a GPX track file from this hike. The trail is listed as being 1-mile in length. We took the better part of an hour enjoying this short stroll and taking pictures.